Rigorously tested. 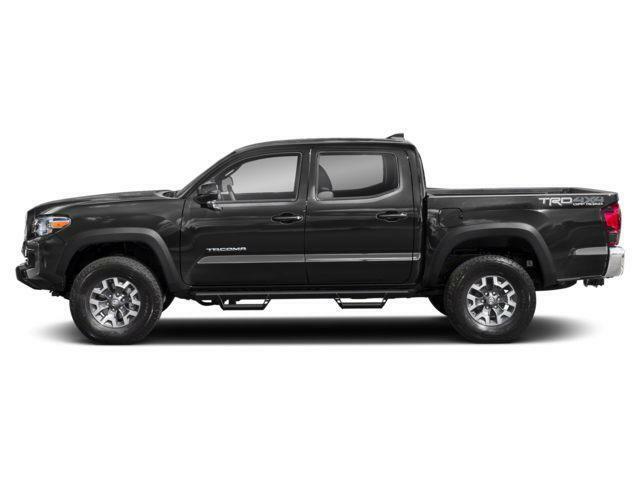 Ingeniously capable. 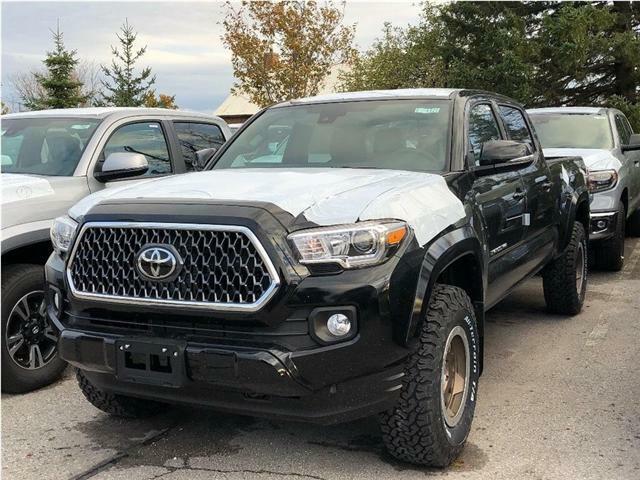 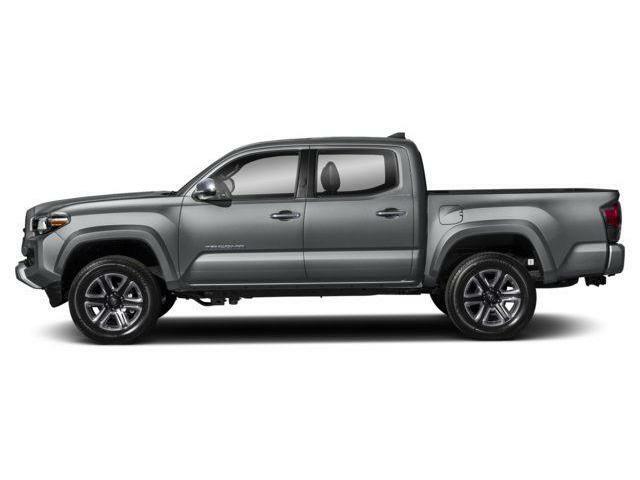 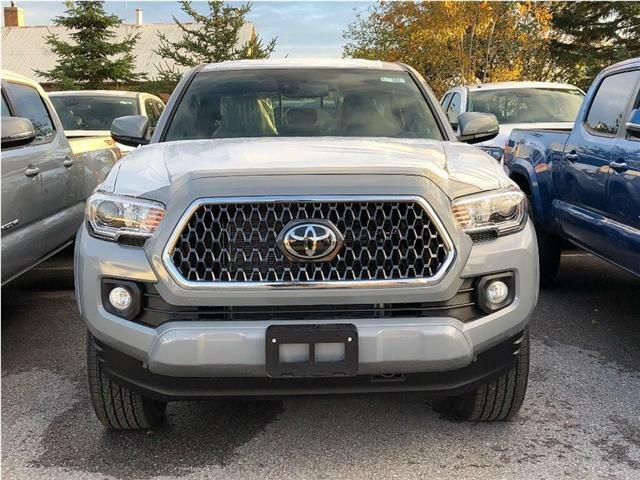 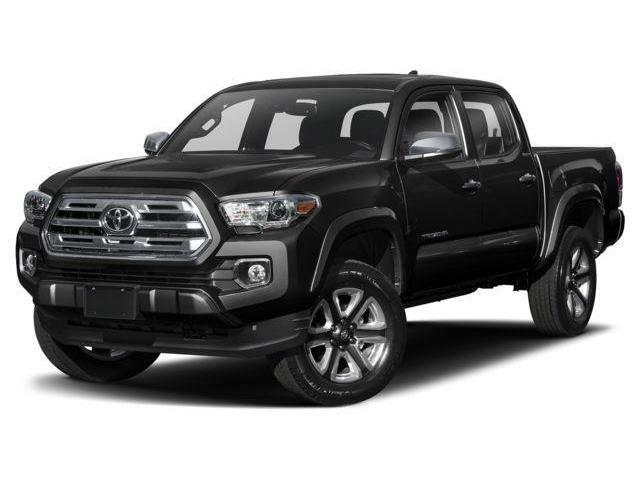 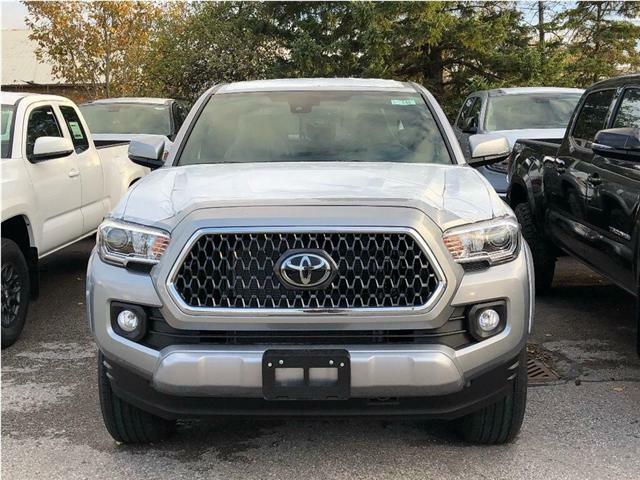 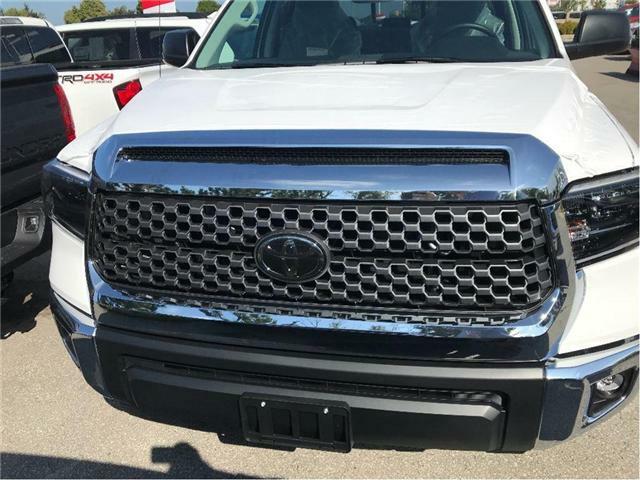 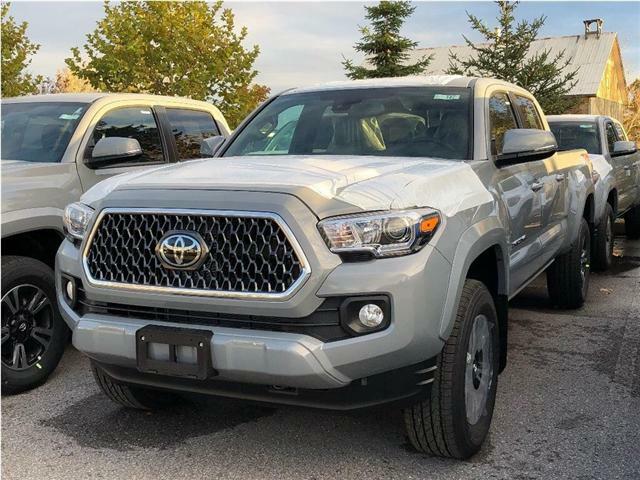 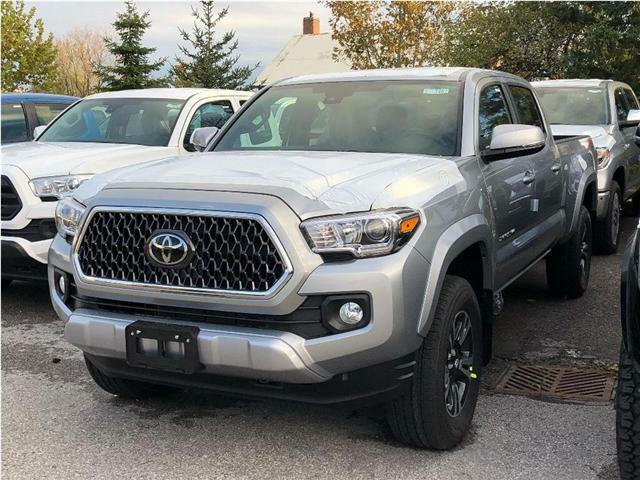 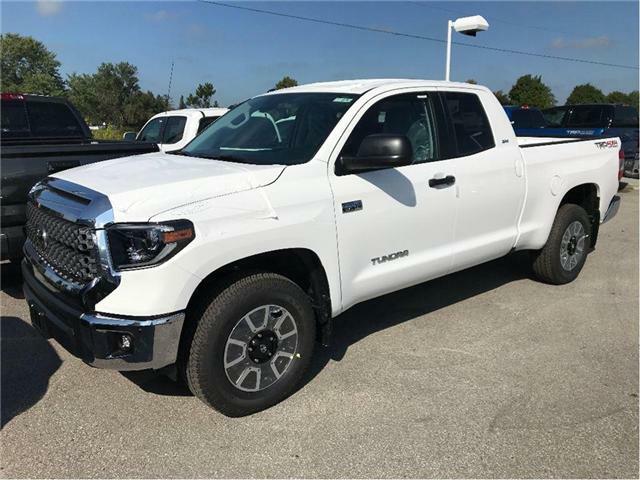 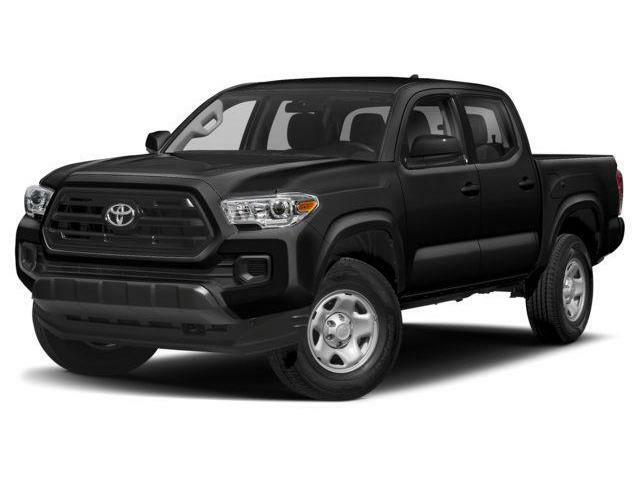 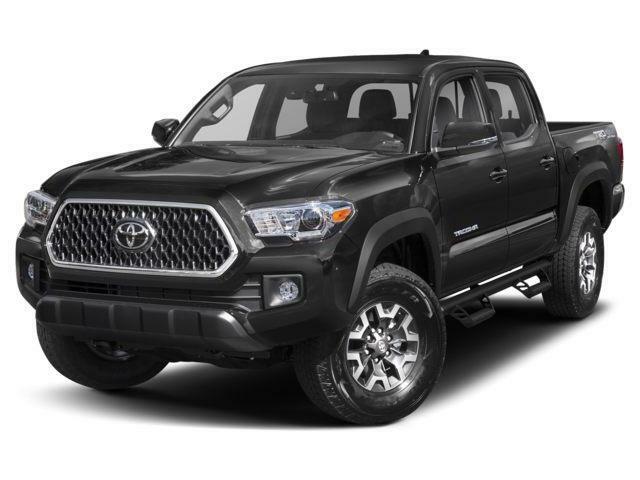 Discover the 2019 Toyota Tundra. 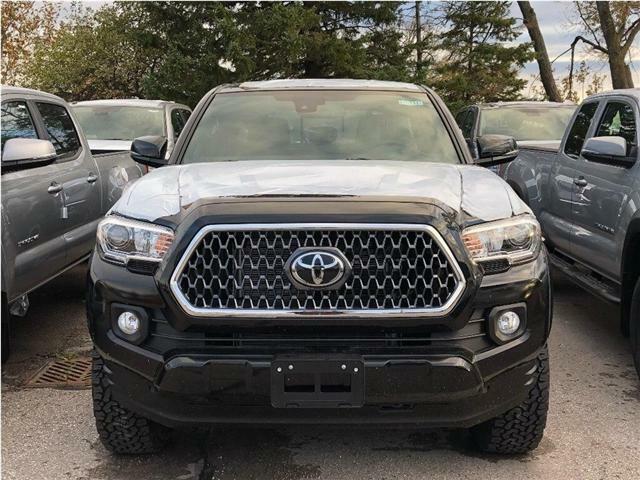 With 10,000 lbs towing capacity, heavy duty tow package, heavy duty suspension and brakes; the Tundra has proven time and time again that it is ALWAYS up for your Acts of Truck.